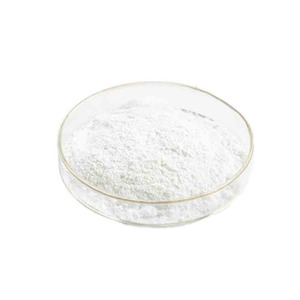 Potassium iodide Potassium iodide is an inorganic compound with the chemical formula K I . This range of chemicals is available in colorless crystals or white powder, which is odorless. It is a component in some disinfectants and hair treatment chemicals. 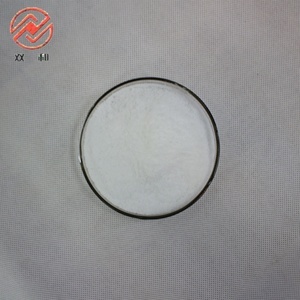 Bottom and reasonable price Potassium iodide 7681-11-0 stock immediately delivery!!! 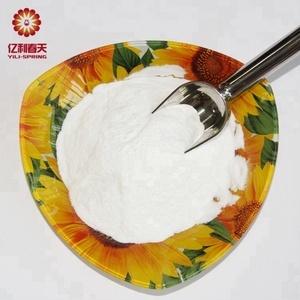 Xi'an Leader Biological Chemical Engineering Co., Ltd.
Alibaba.com offers 1,296 iodide potassium products. 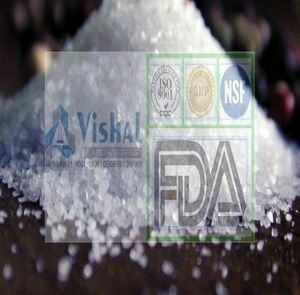 About 10% of these are pharmaceutical intermediates, 3% are other inorganic salts, and 2% are salt. A wide variety of iodide potassium options are available to you, such as humic acid, potassium chloride. You can also choose from agriculture grade, medicine grade, and industrial grade. 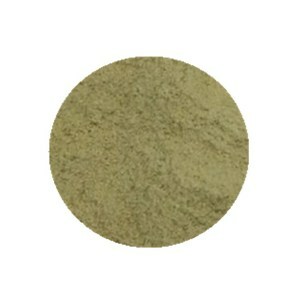 As well as from carbonate, organic fertilizer, and other inorganic salts. And whether iodide potassium is gmp, or brc. 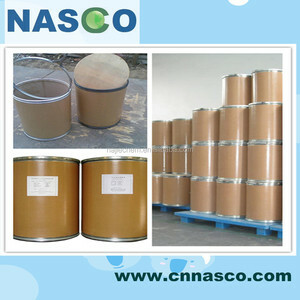 There are 1,133 iodide potassium suppliers, mainly located in Asia. The top supplying countries are China (Mainland), India, and United Kingdom, which supply 90%, 6%, and 1% of iodide potassium respectively. 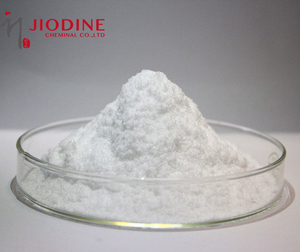 Iodide potassium products are most popular in North America, Domestic Market, and Mid East. You can ensure product safety by selecting from certified suppliers, including 336 with ISO9001, 301 with Other, and 18 with GMP certification.